Great Scott! This LEGO BACK TO THE FUTURE Stop-Motion Movie is AWESOME!!! | Warped Factor - Words in the Key of Geek. Great Scott! This LEGO BACK TO THE FUTURE Stop-Motion Movie is AWESOME!!! Great Scott! 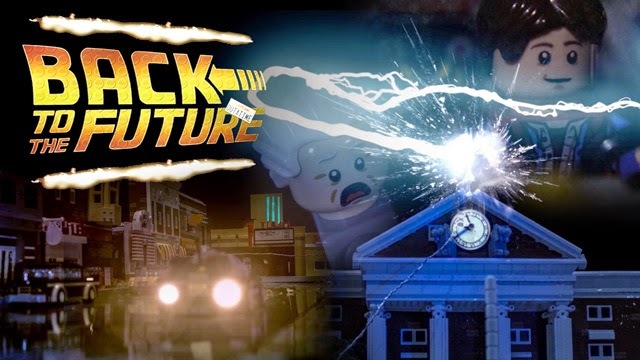 The very talented people at Macro LEGO Universe have released a LEGO rendition of the famous Back To The Future clock tower scene, and it is anything but heavy!